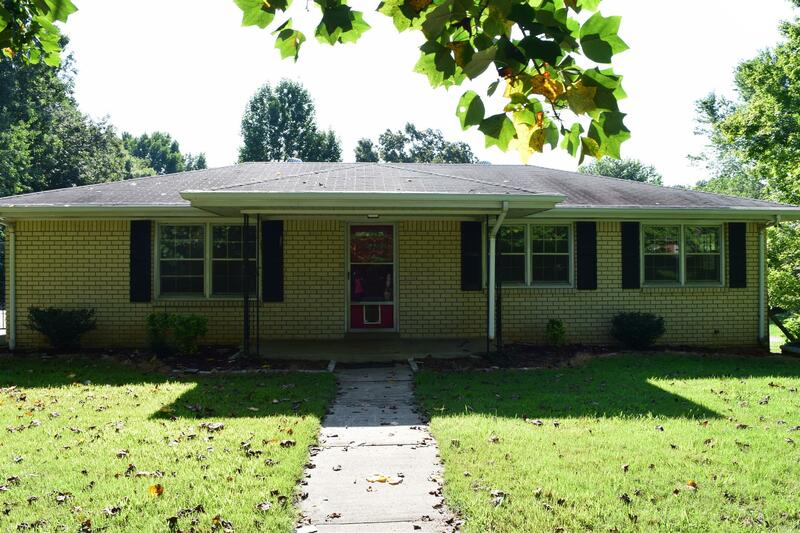 3bd/2ba home w/basement. 5 parcels for 1.83 acre corner lot total. Hardwood floors, large eat in kitchen, & spacious patio w/firepit. Located close to schools & grocery. St frontage on Towering Oaks & Pond St. 2 car attached garage in back. Fenced front yard. Storage shed stays.